Cleaning Service in London, United Kingdom. 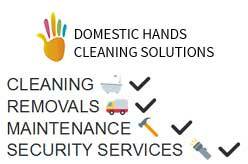 Domestic Hands Cleaning Solutions (DHC Solutions) specialists in high-quality and affordable cleaning services throughout London area. Covers all areas in London.